Elon Musk smoked pot and drank whiskey on the Joe Rogan podcastand said he's going to soon announce a new "Neuralink" product that can make anyone superhuman. Our planet has come a long way in scientific breakthroughs and discoveries. Mainstream science is beginning to discover new concepts of reality that have the potential to change our perception about our planet and the extraterrestrial environment that surrounds it forever. Star gates, wormholes, and portals have been the subject of conspiracy theories and theoretical physics for decades, but that is all coming to an end as we continue to grow in our understanding about the true nature of our reality. 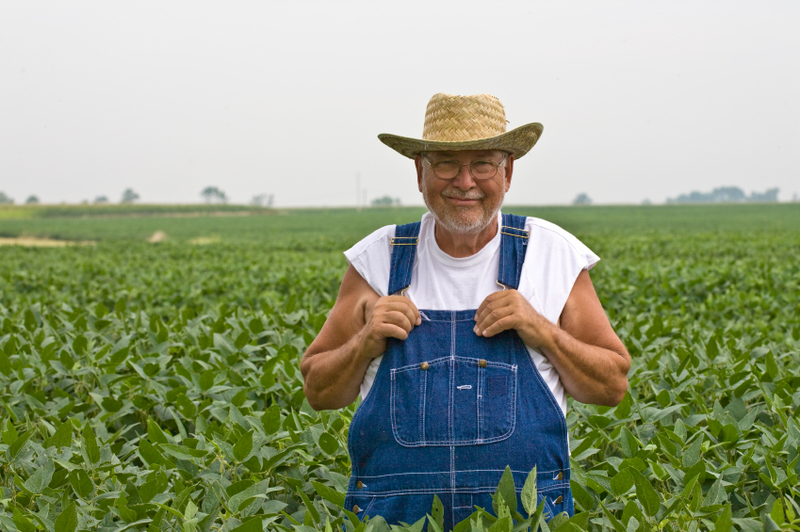 (Natural News) Farmer’s in Oregon could finally get a win in their fight against companies like Monsanto. House Bill 2739 is under consideration and, if passed, it would allow farmers and landowners to sue biotech patent holders like Monsanto for essentially trespassing on their property. 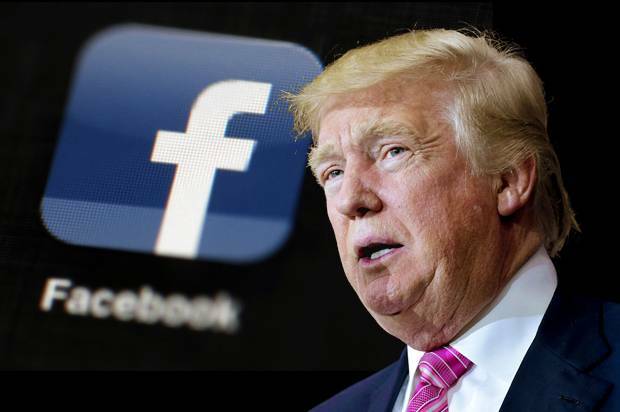 Trump Administration to Charge Facebook with 'Discriminatory' Housing Advertising Practices - A Step toward Social Media Accountability? The Department of Housing and Urban Development is seeking damages for any person who was harmed by Facebook's advertising policies.